Hi guys! 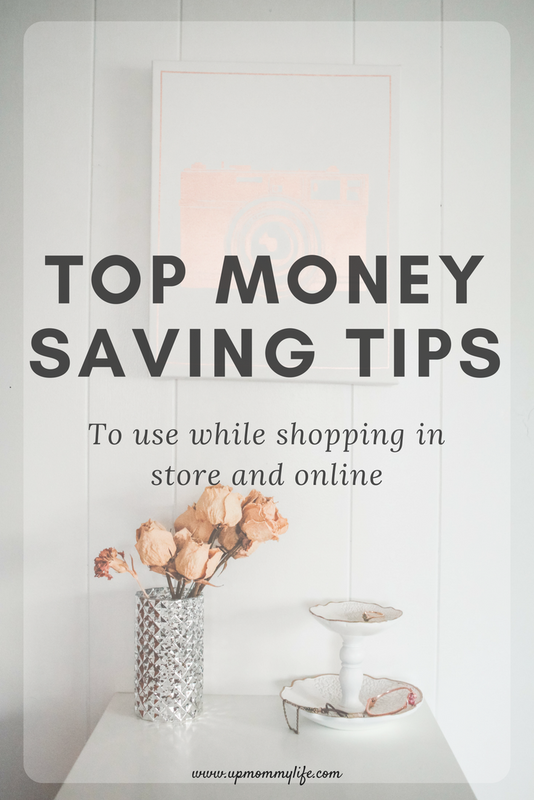 I am so excited to share with you guys some of my favorite money savings tips while shopping. I may be considered a shop-a-holic but I am such a sucker for good deals so I thought I would share with you my favorites. Being a stay at home mom I am always on the look out for the greatest deals. 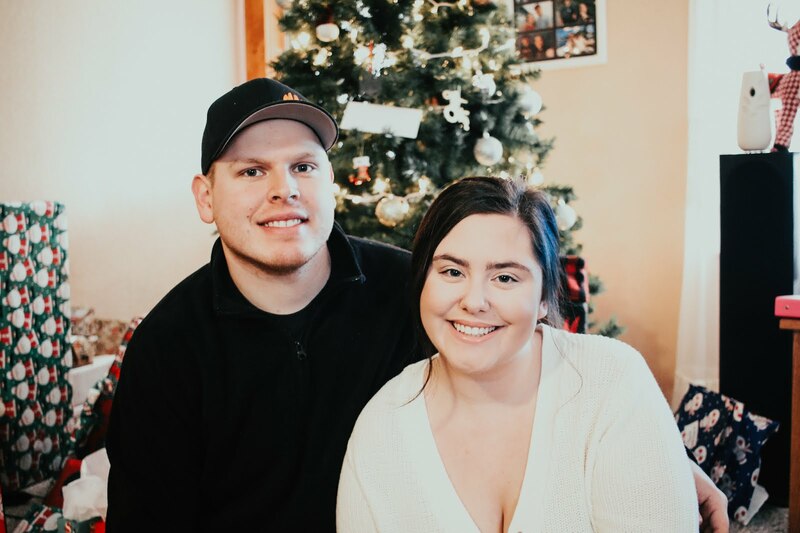 I wanted to go over my favorite websites and apps that I use on a daily basis to help save me money while I am shopping. Ebates- This is by far my favorite website to use. I have been using Ebates for a few years now and so far I have received almost $200 in cash back. If you haven't heard of Ebates before it is a website that you use to shop through. They have so many different retailers to shop from. So whenever I am making an online purchase, I go to the Ebates website, type in the store I am looking to shop at and then click through to that shop from the Ebates site. Some stores will offer 1% cash back all the way up to 15% cash back. Right now if you use my link you can receive a free $10 bonus with your first purchase of $25 or more. They also list if any stores are having any sales going on as well. It's such a great website and I highly recommend it. I use it both on my computer and my phone. I included some photos just so you can see my total cash back. Coupons.com- Before I do any type of shopping at Target or Walmart I like to print coupons. I will make my grocery list or my shopping list and will head over to Coupons.com. They have a lot of coupons to choose from and they allow you to print two of the same coupon. So whenever I am getting low on razors, shampoo, cereal etc I love to use coupons to get those items. They are always adding new coupons. Even though I am no where near close to being an extreme couponer, this website does help me save some money. So if you have a printer, I would highly recommend printing out your own coupons. iBotta- This is probably one of my favorite apps. I love using this when I am shopping at Target and Walmart. How it works is that when you scroll throughout iBotta you will see offers that will give you money back when you purchase a product. So say there is an offer for $1.00 back when you buy yogurt, all I have to do is scan my receipt that shows I bought that yogurt and I will get a $1.00 deposited into my account. Once you hit $20 you can either request a gift card or have the money put into your PayPal account. So far I have received $67.00. If you would like to sign up you can do so here. Also would love it if you used my referral code when you sign up "njfpcg". ShopKick- This is such a fun app! With this app, all you have to do is walk around a store scanning products and you will receive points. Those points will add up and can be used to get free gift cards! Even though you aren't saving money during that specific shopping trip, you are earning points that can be used towards your next shopping trip. I love using this app in Walmart and Target. They do have a few other stores as well that you can use this app in. If you sign up using my link you will receive a free 250 kicks! Click the link here to sign up. Cartwheel- I am a huge Target shopper. I probably go to Target twice a week (no shame). If you haven't already, I highly recommend downloading the Target app and use the carthweel. The cartwheel is part of the Target app that you can use to save money on many items are Target. They will either of special promotions where you can get a percentage off a certain item, or they may even have coupons available as well. I have been using the cartwheel for so long and its seriously a favorite of mine. On top of it, I have the Target Red Card so I get 5% off every time I purchase something, as well as free shipping on their website! Always create a shopping list- this is something that we do every time we go grocery shopping. If we don't have a shopping list to follow, we always end up spending more money because we end up picking up things we don't really need. So always create a list and stick to the list. Check weekly ads- this is also something we do. We have a few different grocery stores in our area so I always check the Sunday paper to see who has the best deals. I also love checking the Walgreens ad and Dollar General ad because a lot of the times they have super amazing deals on laundry soap, tooth paste, toilet paper etc. Which sometimes you can get those items almost free just by looking at the ads and using coupons. Sign up for reward programs- this kind of goes with the Target cartwheel option but so many stores have reward programs you can sign up for that give you discounts or points. Walgreens, Meijer, Ulta, Sephora and basically almost every store! Welp, those are some of my biggest tips I have for saving money while shopping. I really hope you found this post helpful! I would love to hear some of your favorite money saving tips are while shopping!